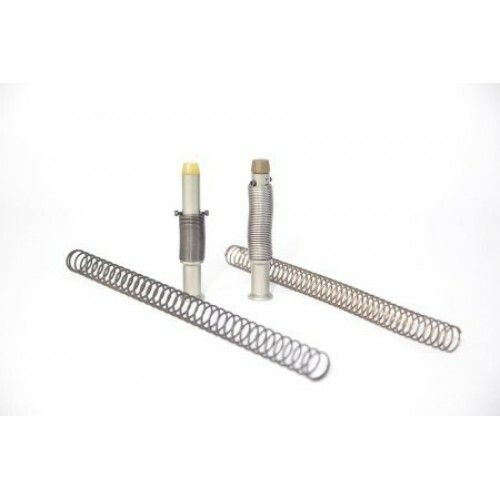 High Performance Tubb Precision Stainless Steel Flatwire Buffer Spring for AR-15 Rifles & Carbines. 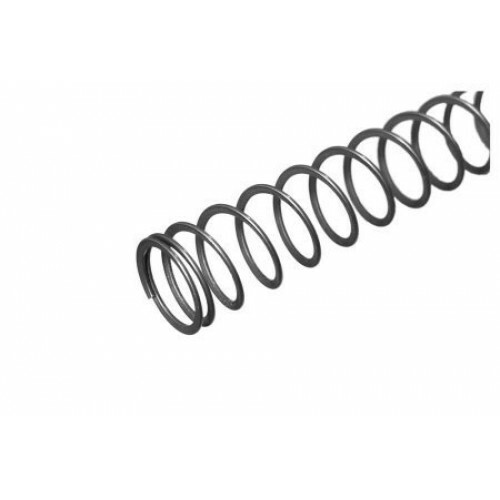 This Tubb Precision SS AR-15 Flatwire Buffer Spring fits both carbine and standard length stocks. -Why should you use Tubb Precision SS Flatwire Buffer Springs? Extended life at optimum performance! Many conventional buffer springs are constructed from music wire or non post winding processed stainless steel. Their performance becomes suspect in as little as 500 rounds and can cause rifle performance to degrade to the point that rifle function will change. We fielded many questions from people complaining about "mystery malfunctions" when their rifles get past that round count , and we've found installation of a Tubb Precision SS Flatwire Buffer Spring cures nearly all of them, and it cures them for good. Enhanced rifle performance - Due to the superior nature of the materials used, Tubb Precision Stainless Steel Flatwire Buffer Springs have the same power as conventionally constructed "extra power" springs, yet provide that extra energy using a lighter spring weight. Correct timing and resistance on the recoil stroke and a controlled rebound ensures reliable feeding with consistent forward thrust. The result is that the rifle functions flawlessly and stays on target better. 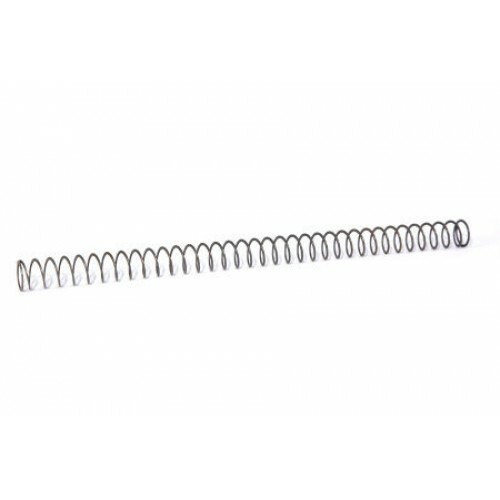 Tubb Precision Stainless Steel Springs cure spring induced malfunctions for the life of the rifle. Unaffected by temperature - Music wire and carbon steel springs are adversely affected by temperatures as low as only 175° F. Tubb SS Springs perform flawlessly in excess of 700° F. Performance and function will not change during rapid fire conditions.